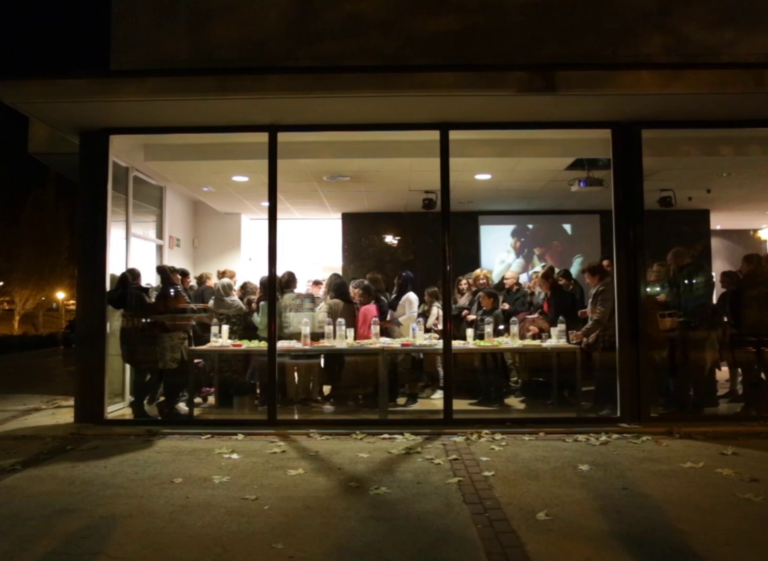 Participatory Art for Invisible Communities (PAIC) is art project that includes communities from Croatia, Slovenia, Denmark and Spain and is based on recognizing and answering community needs through artistic methodologies. 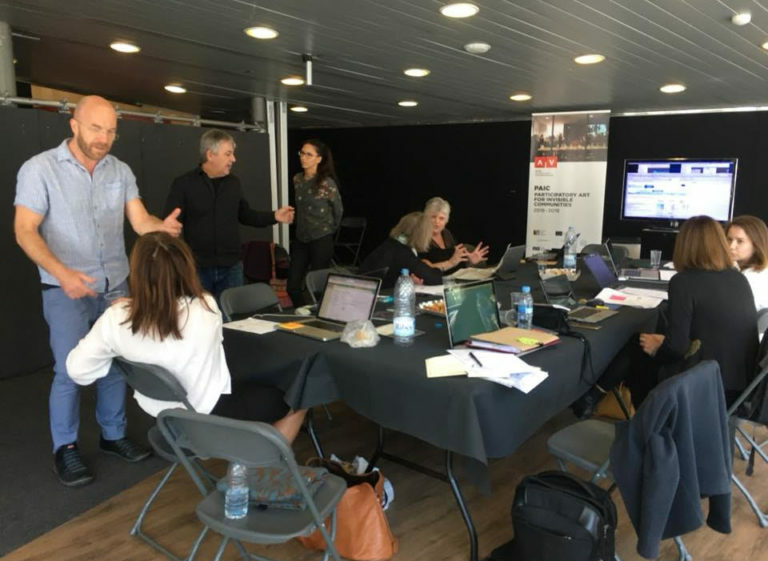 The project strives at building capacities of both communities and artist, creating the platform for the creative exchange and open communication through organized workshops, presentations and local forums, inciting creative and open communication. Art and culture are understood as unifying factor for social justice and sustainability connecting community members, artists, creative practitioners and cultural operators. PAIC is a project co-funded by the Creative Europe Programme of the European Union. The project commenced in May 2016 and is due to be completed in by the end of October 2018. The PAIC team consist of 4 partners and is coordinated by the Omnimedia (Cro).